Find on-demand and in-person training and events for teachers, school leaders and technology managers. Hosted by education experts, these webcasts show how to use technology to enhance learning and school management. 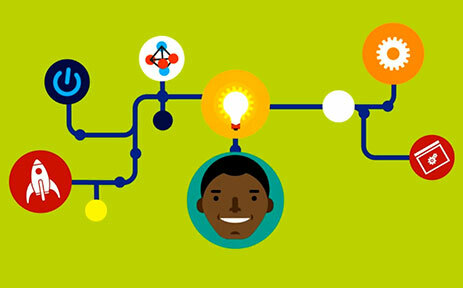 Find quick tip videos, classroom resources, and learning paths to become an innovative teacher. Use success profile to determine characteristics that can lead to successful education employees. 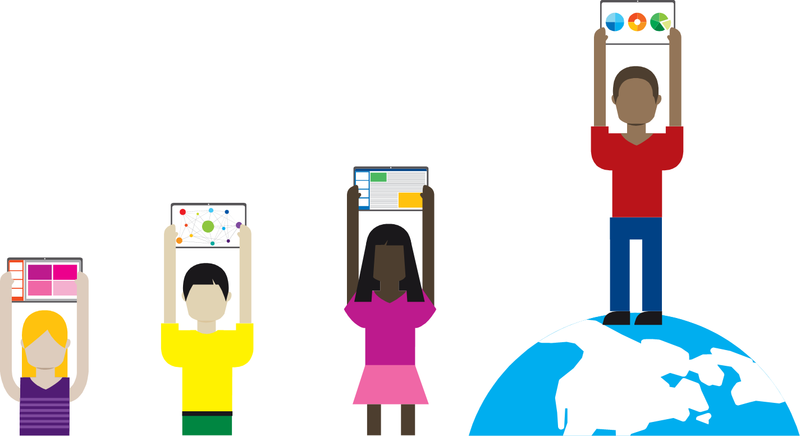 The Microsoft Imagine Academy programme helps teachers and students build technology skills and provides industry-recognised certifications. Training organisations provide teacher training and development for teachers and schools.